Dreamculture cultivates music for, who I would say, people that simply love music. Influences of R&B and hip-hop are well evident in all of his tracks. As well as personalities of chill-hop and house. 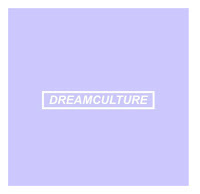 Keeping each song smooth and harmonious, Dreamculture has a fresh take on how he interprets his creativity through music. 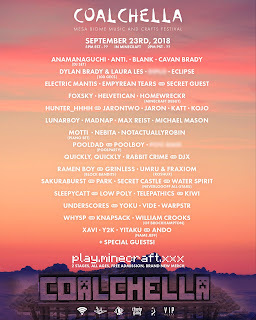 Being at a young age, Dreamculture creates music that sounds like it was produced from older music producers. 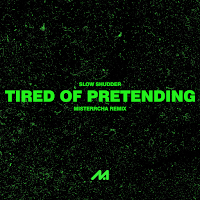 His style of music reminds me of some of my other favorites like Oshi, also being a younger producer, Esta, and Lakim. 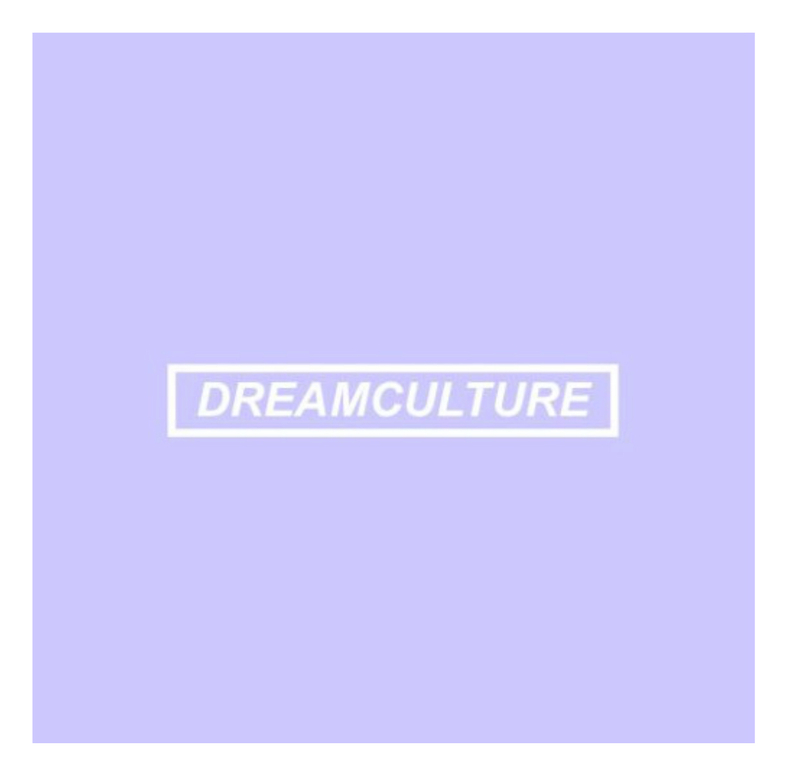 With each of Dreamculture’s songs, you can’t help yourself but to tap a foot, nod your head, or maybe even dance. When listening to his music you can tell his inspirations come from what he sees and hears around him. If you don’t know what I exactly mean by that, just take a read at the interview I did with Dreamculture below! No doubt he is on his way to becoming a prodigy producer for the music generation today. Oddly enough, I started making music when I got heavily into dubstep back in 2013. I thought I could make it; I couldn’t, but it was fun to experiment. Then eventually I started listening to artists like Flying Lotus, TOKiMONSTA, and XXYYXX which got me into the music I’m kind of making right now. Those artists and some heavy R&B influence as well. In the beginning, it was mainly artists like XXYYXX and Giraffage, but since I’ve grown up, I’ve been into more R&B artists like Bryson Tiller, PartyNextDoor, and some of The Weeknds’ old stuff. I still look up to XXYYXX and Giraffage though. Mainly R&B. You can still hear the trap in my music, sometimes house. 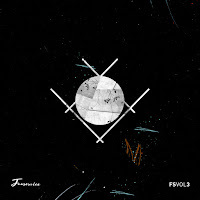 New artists, very deep underground. Mainstream artists too, it’s really just all over the place. Nature too. If I like how the nature looks outside, I’ll take a picture and make a song for it sometimes. Question 5: What is your favorite track you have produced so far? It’s a tie between “sure” and “for you”. to work with in the future? I want to do this for a long time. I plan to still do it while I’m in college, I’m in 10th Grade right now, so I still have a while to go, but I plan to take it far. I want to work with upcoming R&B artists, but I wouldn’t mind working with big ones either, such as PartyNextDoor and Bryson Tiller.